A book on the subject of breast cancer does not properly fall under the category of Good Reads and therefore for the purpose of this blog allow me to change the appellation to Important Reads. The Alliance for Cancer Gene Therapy is a national organization based in Connecticut that funds research and clinical trials to find new treatments for all types of cancer through gene and cell therapy. (acgtfoundation.org) The organization has in excess of $25-million dollars invested in research. A friend at ACGT brought to my attention an important book, written 15 years ago by NBC’s Chief Scientific Journalist Robert Bazell. The work is Her2 The Making of Herceptin, A Revolutionary Treatment for Breast Cancer. Her2 is the name of a cancer-causing gene. The book renews its relevance today in light of the current controversy over FDA withdrawal of Avastin as a treatment for advanced breast cancer. Her 2 is the story of the development of the breast cancer treatment drug Herceptin, developed in conjunction with and manufactured by Genentech, the same company that is making news today with Avastin. Like Herceptin, Avastin was taken to human clinical trials and made available to cancer patients after a long and arduous process. The FDA has withdrawn Avastin as a treatment for advanced breast cancer, and emotions ran high as the FDA listened to testimony from patients. “I owe my life to Avastin,” said Patricia Howard, age 66, of New York, who has been treated for breast cancer since 2005. “I’m not just a piece of anecdotal evidence. I’m a wife, mother, sister, aunt, friend, and grammy.” Sadly, you will find dozens of similar quotations in Her2 before Herceptin was made available to terminally ill breast cancer patients. 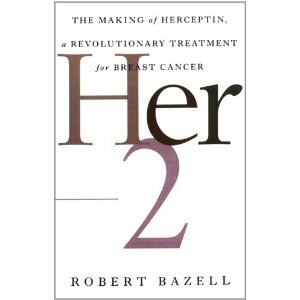 If you have a personal connection with breast cancer, I urge you to read Her2, The Making of Herceptin. Bazell places in laser focus the science, politics, ego’s, emotion, corporate and government bureaucracy, jealously and the economics of getting a drug from the laboratory to market. It is both a clinical and human story written with extraordinary care. It is a very human story indeed. When you read Her2, you will recognize in the Herceptin story the same emotions as being played out with Avastin and you will find it difficult not to share the frustration of those scientists, patients and doctors who are desperately waiting for new cancer fighting drugs to become readily available. THE WINGS OF THE DOVE/ HENRY JAMES IS PRODIGIOUS! Those of you who have paged through Gordon’s Good Reads know that I have a penchant for playing catch-up with great writers who have escaped my time and attention. Henry James, the American born novelist ( 1843-1916) whose most prolific years were spent living and writing in England, is a classic example of a novelist for whom anyone who has a love for the form will find his work a Good Read. 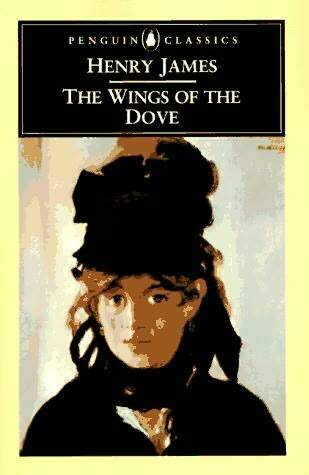 In making my “classic” Henry James selection I chose The Wings of the Dove (1902) a book credited by many as among the best novels of the 20th Century. Henry James writes in a unique style. His sentence and paragraph structure is complex and his character development is intricate. The characters are the narrators of the story. The Wings of the Dove is typical of many James novels in that it pits American and British traditions and values against one another. James creates eight central characters that interact in life’s dramas of love, greed, envy and deception. The book travels from America to England and Venice. Henry James has been described as an “Impressionist” in his ability to create characters and then with the minutest attention to personality cast them in relationships and enviornments that are so complex that they sometimes defy a “Now I understand!” moment. One is constantly required to turn yet another page for answers which often lead to more questions. The reader of Henry James ought to be prepared to traverse a hundred pages to become accustomed to the rhythm of his prose. However, once you find the tempo the paragraphs become lyrical. You will come to be accustomed to sentence structure where a half-dozen commas and a few added semi-colons are commonplace! The complexity has a magnetic effect that draws the reader to make every word count. No skimming in reading The Wings of the Dove! James wrote his greatest works during three periods, the 1880s, 1890s and 1900s. The first period culminated with The Portrait of a Lady (1881), which remains his most popular work of fiction. In 1886 James wrote The Bostonians themed around the early feminist movement in America. 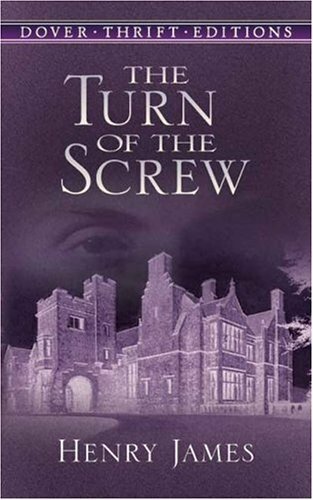 Following The Wings of the Dove, James wrote The Ambassadors (1903), and then the famous short story The Turn of the Screw, later adapted for the stage. I have often said in these pages “The best new book is one you have not read.” Henry James, The Wings of the Dove is no easy literary undertaking but I found it to be worth every minute. During this week as we reflect upon the 67th anniversary of D-Day I completed the fourth book in Jeff Shaara’s historical novels on World War Two. The Final Storm, which has just been released is the story of the War in the Pacific culminating and with the greatest emphasis on the battle for the island of Okinawa. Okinawa was to be the last stepping stone before an invasion of Japan. The Japanese land invasion was of course preempted by the decision to drop the Atomic Bomb. Shaara , as always, magnificently tells his war epochs by placing the reader in the boots of the soldier, slogging through the life and death drama of war. It would be impossible to put down The Final Storm without the greatest empathy and understanding of the men who gave everything to defeat the Japanese, not only on Okinawa ,but on all of the Japanese held Pacific Islands. The book also provides dramatic personalized insight into the decision and the actual dropping of the Atomic Bomb on Hiroshima. The earlier books in this Shaara collection concern the North Africa Campaign and an introduction to Eisenhower and Rommel in The Rising Tide, the European Invasion and D-Day in The Steel Wave, and the great march across Europe including the Ardennes and the Battle of the Bulge in No Less Than Victory. It would be difficult for anyone with an interest in WWII to overlook these four volumes. Shaara’s portrayal of the reality of war through the prism of historical fiction is in my view unequaled. Then again, having read his father Michael Shaara’s Killer Angels, you know it is in the genes. If your interest lies with the Civil War you will want to read Jeff Shaara’s Gods and Generals and The Last Full Measure. Also do not overlook his great novel on the American Revolution, Rise to Rebellion. Here is a promise. After reading a Shaara novel you will regard all service men and women with awe, respect and gratitude. An important thought during this period encompassing Memorial Day, D-Day and the Fourth of July. CHANGES AT THE NEW YORK TIMES! WHAT WOULD MCGOWAN THINK? 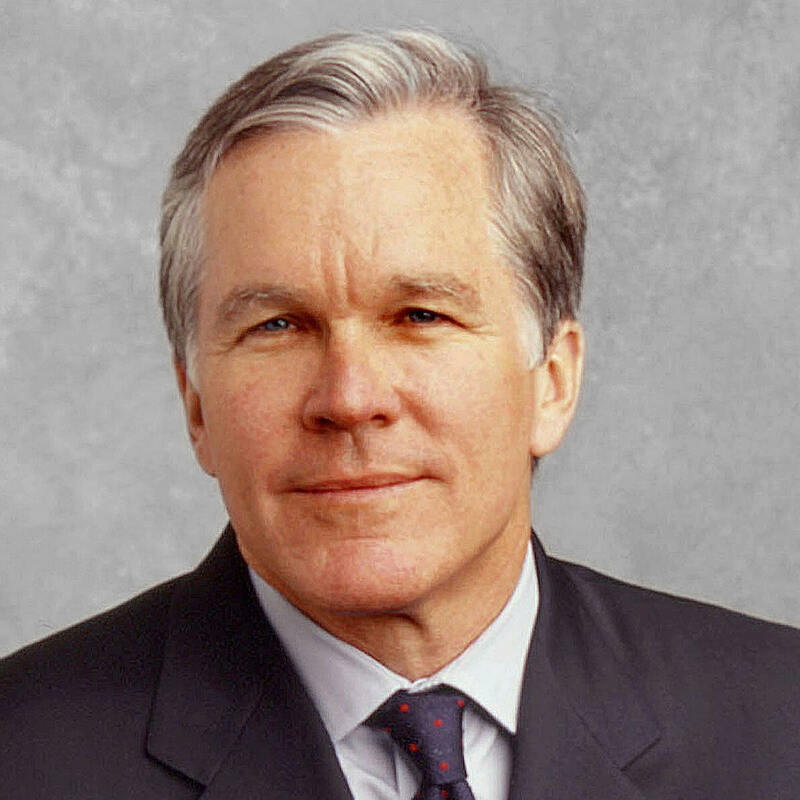 The announcement of Bill Keller stepping down as Executive Editor of the New York Times makes reading McGowan’s Grey Lady Down even more timely! See my earlier post of May 15. Keller will be replaced by Jil Abramson. The news makes reading McGowan’s writing even more compelling. America needs a strong, vibrant, objective New York Times and time will tell if Abramson is up to the task. It will also be very interesting to read Keller’s work as an op-ed contributor.